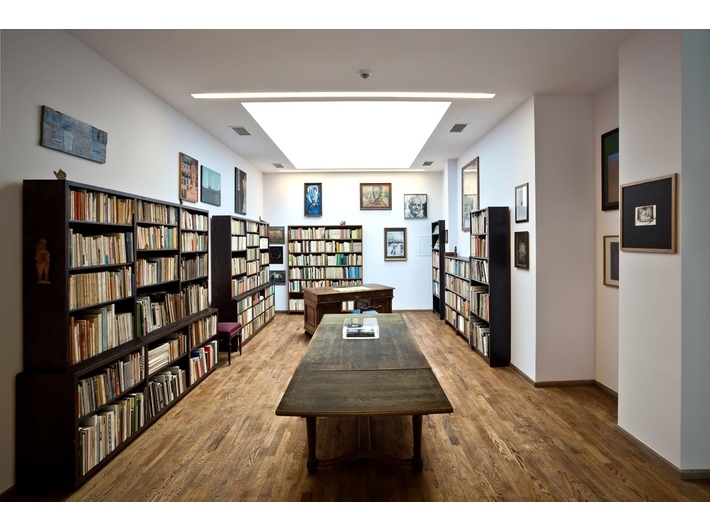 As part of this year’s edition, join a free guided tour of Mieczysław Porębski Library. 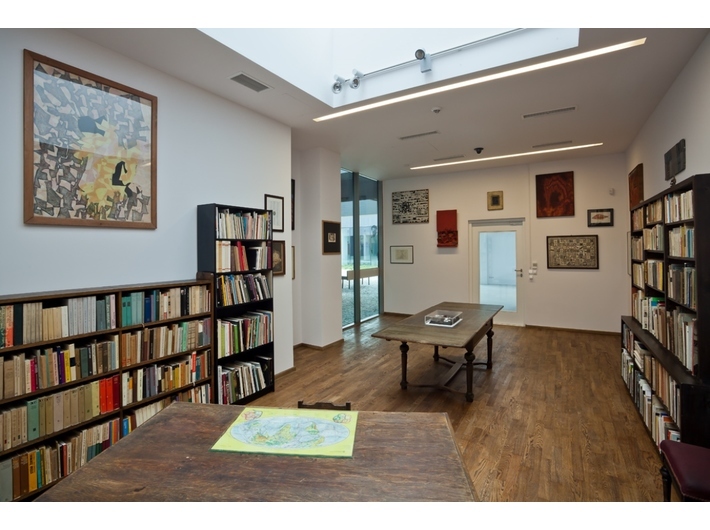 This is a space that has been arranged to replicate the Professor’s flat in Krakow; as well as his collection of books, you can also see the works by the artists who were Porębski’s friends – classics of Polish post-war art. 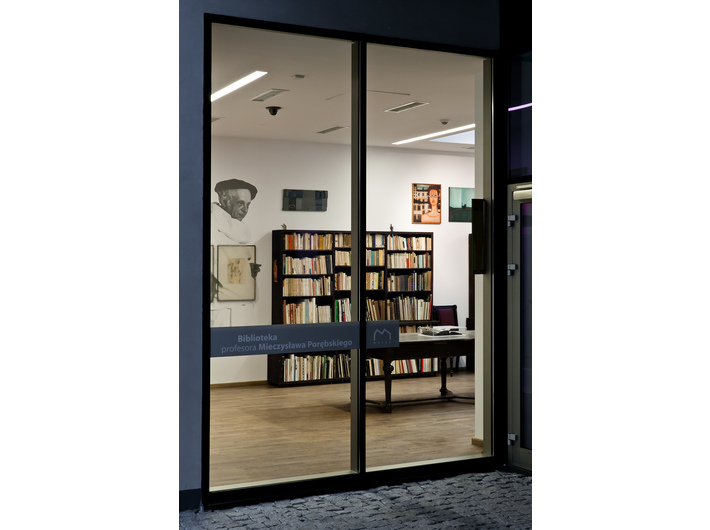 Guided tours will take place on Tuesday 10 May, Wednesday 11 May and Thursday 12 May, at 4 pm.